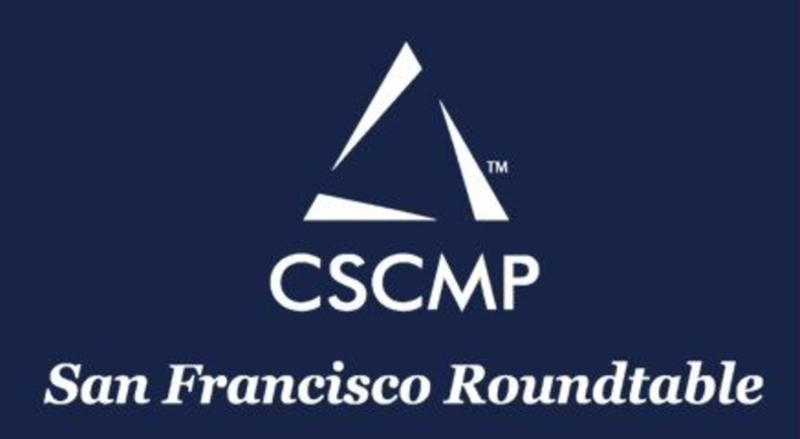 BlogHome CSCMP San Francisco Incoming CSCMP Board Team Working Hard to Plan new program season! 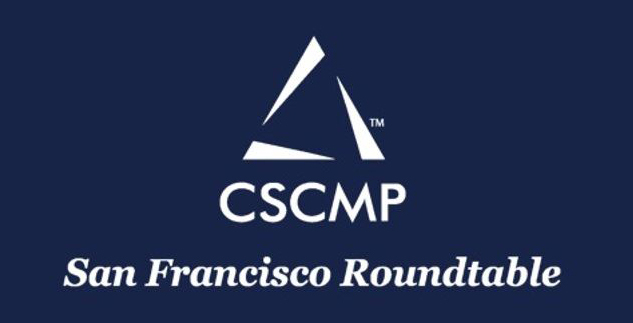 CSCMP’s dynamic San Francisco Roundtable has welcomed in an entirely new board slate of officers for the coming year, with only the president, Michele Carroll (of Carrollco Marketing) and Treasurer, Jeremiah Pomerleau (of GoPro) and Anne-Mari Parkkinen (of Sonic Manufacturing) continuing in the same roles. 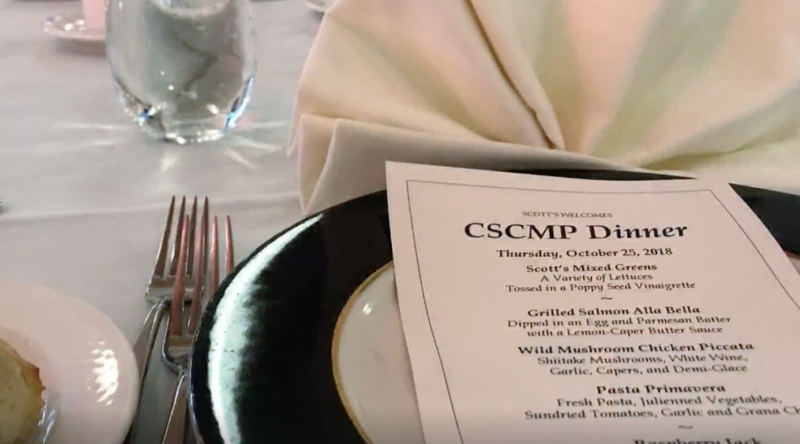 Mike Powell of RK Logistics Group will become Vice President of the board of directors; Amy Lichtenstein is the new VP Marketing; Paul Hendrycks (of ALOM) becomes Director of Technology and there are several new members of the board team: Greg Hamilton of Fetch Robotics joins as VP Membership; Shawn Nelson most recently of Netflix will be Board Secretary; Nikki Defeo of Grocery Outlet joins as Director Hospitality and Steve Freemerman of GoPro will be the new Director of Sponsorships. On June 14th, these core officers convened to set strategic goals for the 2017-2018 Program Season. Pictured L-R: Tom Dennison of Levi-Strauss & Co., Michele Carroll, president; Jeremiah Pomerleau of GoPro, Harry Cameau who will chair the season opener in September; PJ Shelton, DSN NorCal CITD and Shawn Nelson incoming board secretary, Anne-Mari Parkkinen of Sonic Manufacturing, Greg Hamilton of Fetch Robotics and Moin Islam of Western Digital. Clearly, having a little fun is among the priorities!